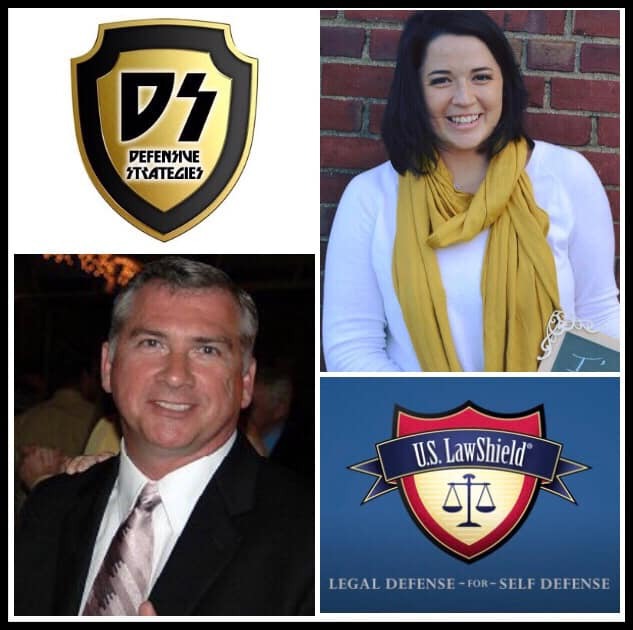 Today, on Personal Safety, Bob Boilard from Defensive Strategies and Kiley Eliasson from US Law Shield joined Lori to discuss Legal Defense For Self Defense. They started off talking about how Bob implements law issues in his self defense classes, and the partnership he has with US Law Shield. Kiley then told us how she got involved with the organization and the history behind their mission. Next, the discussion highlighted, the justice system, ramifications of defending yourself in a court of law, and the difference between criminal and civil law suits. Then Kiley shared about their gun law seminars and other critical information they offer members to protect themselves from financial ruin. She also told us they have 400,000 plus members, coverage in all fifty states, and ways they offer legal help. Listen in and hear more about it!